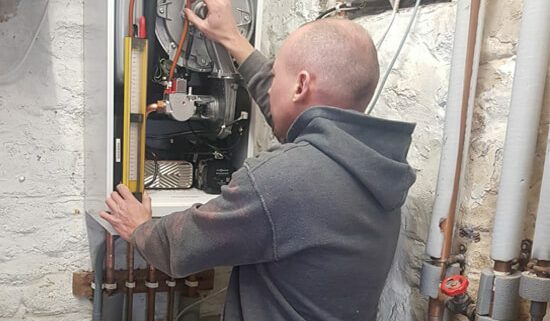 We are sure you will agree with us, no one enjoys the experience of their boiler breaking down and getting on the computer and searching for emergency boiler repair. Not least of all when it happens, almost always, completely out of the blue in the middle of winter! Very often the first thing anyone wants to do in this kind of situation is panic and fret. This is because we become so accustomed to having central heating and ready access to hot water at the turn of a tap, that we forget that it can so easily be taken away from us with a boiler breakdown. If your boiler is broken down and beyond repair, and you are looking to replace it ASAP, you can get an online quote for a boiler installation within minutes. Simply enter your postcode in the box below and hit the green button. You can get a new boiler installed at your home in 2-3 days. So when your boiler breaks down, there’s a plethora of emotions, including panic, anger, regret, dread and fear, as the thing we have come to rely upon day in day out, is no longer working. However, things don’t really have to play out like that. Particularly if you plan things out way in advance, and make sure you are completely ready and equipped before your boiler breaks down. By doing this, you will be able to stay a whole lot calmer during the worst case scenario, and will have a clearer and less anxious head to work out a solution to your broken boiler woes quicker than if you were panicking. In the following post we will help you by outlining some of the basic things, many of which you can prepare for now, you should do when the worst case scenario occurs. In the event of a boiler breakdown, if its not working or you smell gas or anything similar, you need to be able to get in contact with the professional and trained individuals who can help you, quickly. 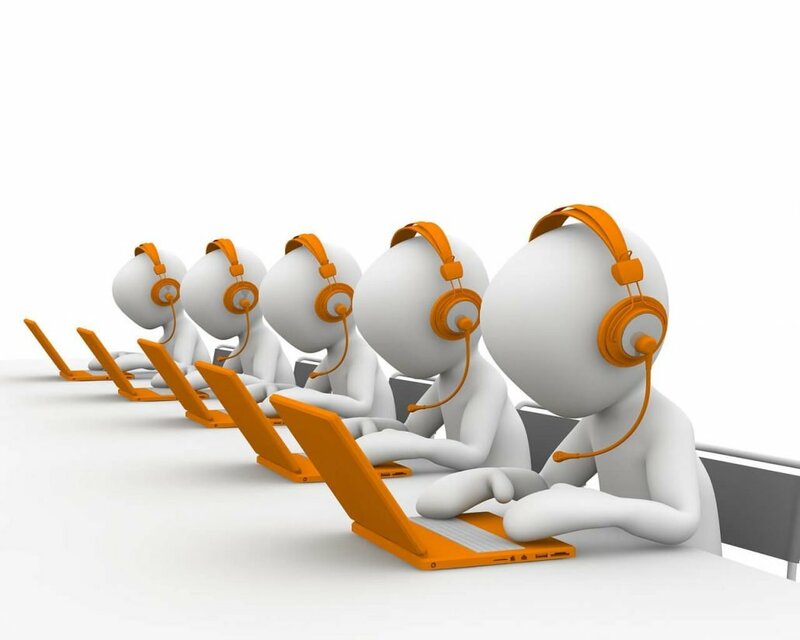 This is why it is a good idea to keep a couple of copies of emergency hotline numbers for your gas supplier so that you have access to it quickly and can call them with your issues. 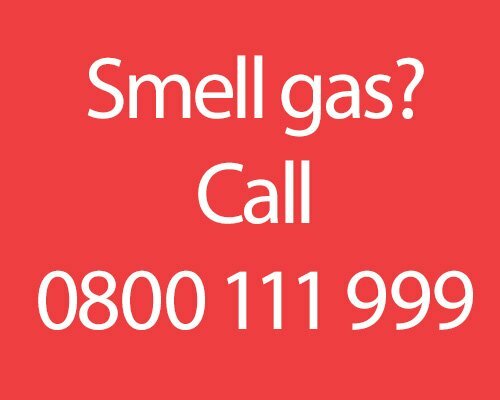 To report a gas or carbon monoxide emergency, or if a pipeline is struck (even if no gas leak has occurred) call 0800 111 999 – 24 hours a day. It probably makes sense to get your boiler insured or be part of a care plan way before a boiler emergency occurs. If there is not adequate coverage, then you may be lumbered with huge bills when it comes to emergency boiler repair and replacement. In the event of an emergency involving your boiler breaking down though, you should make a point of contacting your insurer immediately after you contact your gas supplier. The great thing is that most insurers will help locate an engineer in your area to come and try to repair the damage. Although every situation is different, they will undoubtedly cover at least some of the repair costs. If you have a boiler that is still fairly new, chances are that it could still be under guarantee. A lot of manufacturers give 2-5 year warranties, with some like Viessmann upping it to 7-10 years. If your boiler is still under warranty, before calling your local plumber for emergency boiler repair, give the manufacturer of your boiler a call and they will be able to help. Please note, that the level of assistance you get may differ from company to company. Google is your best friend. But to save you time, we’ve taken time to compile a list for you with links to error codes for most major boiler manufacturers in the UK. These links will take you to each manufacturer’s official website with explanation and solution to common boiler error codes. This may help you time and money by avoiding what may not be an emergency boiler repair, but simply an error code flashing on the screen that can be easily resolved. If you are renting the property you are currently residing in, you need to contact your landlord in the event of a boiler breakdown. As well as keeping them in the loop, this is recommended as they may have an engineer they prefer to hire for any emergency boiler repair done in the property. When you are not renting and your boiler issues are not covered by your insurance or the insurance company can do little to help you; it is time to contact a Gas Safe engineer. As boilers that have broken down pose potential safety risks, you should ideally have a couple of names and numbers of local companies that handle emergency boiler repairs etc. If you are fortunate, your emergency boiler repair may take a few hours from when you contact an engineer. However, that is a best case scenario, and is not always possible. So, it’s also possible that your boiler will take a couple of days to get repaired. This is why it is a good idea to have emergency living arrangement plans in place before an emergency occurs. On the other hand, if you intend on staying in while the boiler is fixed, you need to determine whether it is safe to remain there or not. In case of any suspected carbon monoxide leak, it’s best practice to get as far away from the boiler and call the emergency number. This is particularly important if you have elderly relatives that live with you or young children. If you know you will not have a boiler for a few days and therefore, no heating, you need to make sure the people in your household will be warm enough while you wait for the repairs to be completed. This may mean investing in electric heaters or making sure everyone wears layers of warm clothing. This will not be nearly as effective or efficient as your central heating. However, while you are trying to get your boiler repaired or replaced, it will tide you over until your central heating is up and running again. Emergency Boiler Repair or Replacement Boiler? On the surface, boiler repair may feel like a better, more economic option in the short term. However, we feel it might be better to have your boiler replaced for the longer term. Simply because modern boilers are condensing boilers and over 90% efficient. If your boiler has broken down before, chances are its internal components are towards the end of their life, and it’s going to need frequent repairs. There are a number of factors you need to take into consideration before making your final decision. Boiler Age – Even if your boiler has run properly and efficiently for many years, nothing lasts forever and things break down over time. 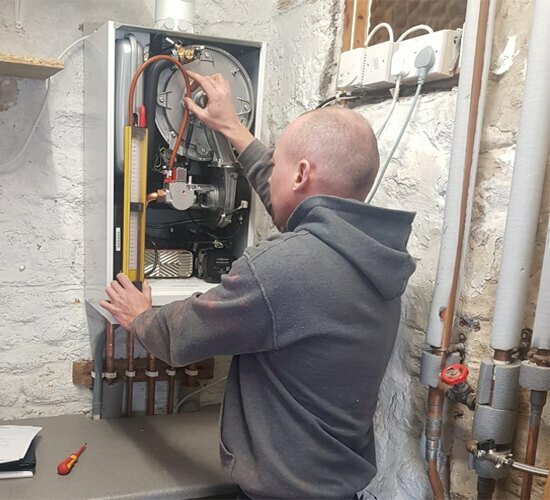 After serving you for all that time, the constant pressure and use has probably caused a lot of wear and tear, and even if it has not had problems up until it broke down, the sudden breakdown and emergency boiler repair might just be the tip of the iceberg, and the beginning of the end. As we mentioned above, if your boiler is at least 10-12 years old or more, it is likely to start costing you a lot in repairs. Repair Costs – You also have to factor in that repairs can cost a lot, particularly on older boilers. This is because if your boiler is older than 10-12 years, the parts are not likely to be as readily available. Which may mean a headache in terms of money, and more importantly time, because you or your plumber may waste precious time looking for parts. 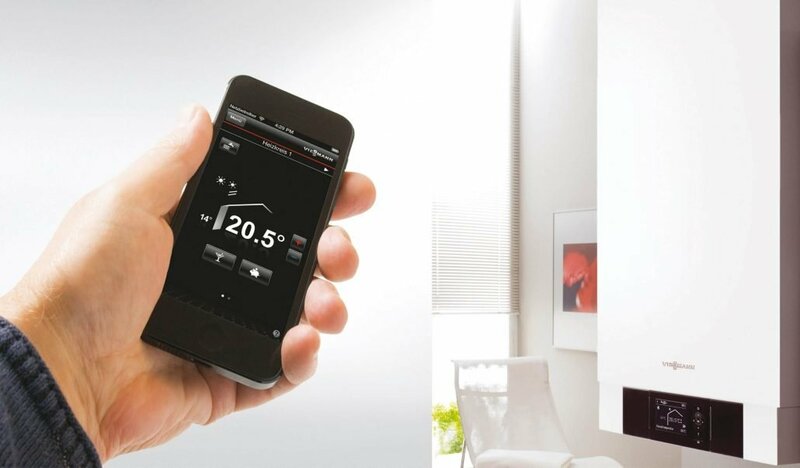 Viessmann Vitodens 200-W – Close to 98% efficient if used with a Vitotrol Plus App and Weather Compensation options. Energy Efficiency – If your boiler is more than 12 years old, chances are it’s a non-condensing boiler with highly worn down and corroded internal components, and may be around 50% to 60% efficient. Which in monetary terms means you may be losing £30 to £40 per £100 spent on energy. That means massive savings over years with a modern A-rated condensing boiler like the Viessmann Vitodens range, with some models like the 200-W even close to 98% efficient with weather compensation options! Quality of Internal Components – As we have discussed this often on our blog already, older boiler models have vastly outdated tech under the panel. Modern condensing boilers like Veissmann’s Vitodens range have state-of-the-art high quality components like Inox-Radial Stainless Steel Heat Exchanger, Condensate Pump + PRV (Pressure Release Valve), and Weather Compensation along with smart, Internet/Wi-Fi enabled controls on the higher end models. Switching to something like that alone can save you £300 to £500 on your yearly energy bills.